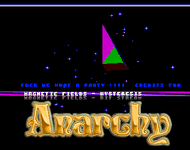 The Anarchy Winter Conference 1991 was held by the Amiga demo group Anarchy at a school hall and its ajoining rooms in Barnsley, England. 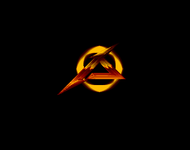 It was a one-day event. 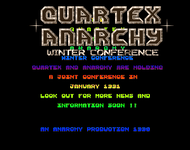 It was originally to have been a coarranged event with Quartex at the end of 1990, but that fell through, and that is the reason for the Anarchy and Quartex invitation intro spread in late 1990. 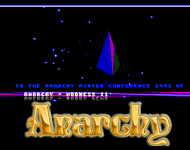 Results based on scrolltext in the Winter Conference 1991 Party Pack. 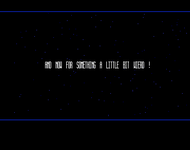 Report featured in Stolen Data 6.